Posted: Wednesday, August 15, 2018. 7:41 pm CST. Posted: Wednesday, August 15, 2018. 7:39 p.m. CST . 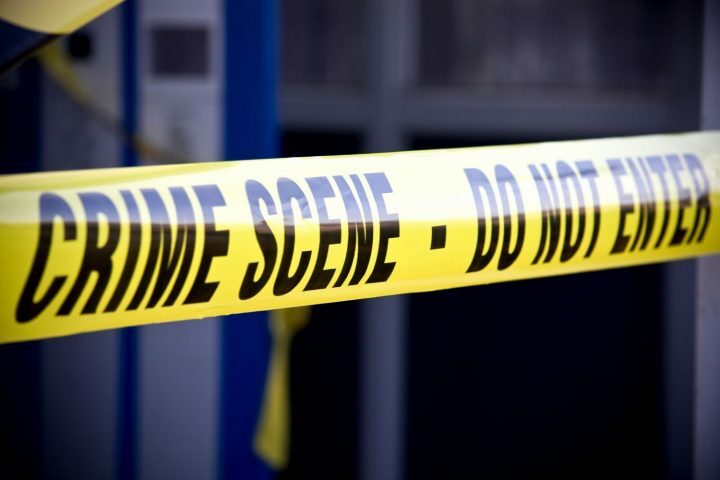 By BBN Staff: San Ignacio police are investigating a murder that occurred yesterday morning. According to reports, yesterday morning, Israel Tesecum, 25, and his parents were eating inside their home in 7 Miles/ El Progresso village, Cayo when his nephew, Bartimeus Tesecum, 25, entered and chopped him in the head. Israel was taken to the San Ignacio hospital where he died some time later.